The Hazelwood PTO would like to invite all the Plott Hounds to participate in the Plott Hound Christmas Shop on Monday, December 17th. 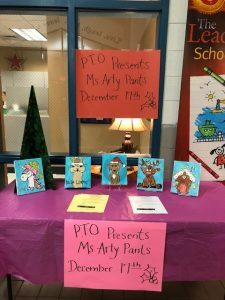 Please click on the link below for more information on this exciting fundraiser with Ms. Arty Pants. Thank you for support!